The inauguration of the new Artenay wastewater treatment plant took place on 7 July. Guests admired the quality of this construction, which has now been in operation for two years. 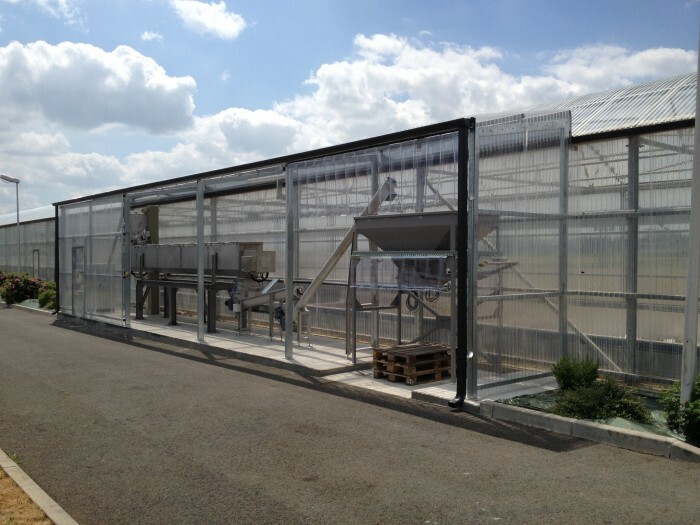 What makes this treatment station special is that it is equipped not only with the TERSOLAIR – patented Aqualter solar dryer, but also with Aqualter’s patented TERSOLYGE hygienisation equipment. This equipment is currently undergoing type approval and should imminently enable the municipality to recycle its sludge more easily into new disposal channels. What TERSOLYGE indeed offers is the particular capability to transform sewage sludge, usually considered as waste, into fertiliser that can be designated a product. This installation is a world first, enabling the Artenay municipality to boast a high degree of eco-responsibility in the field of wastewater treatment. 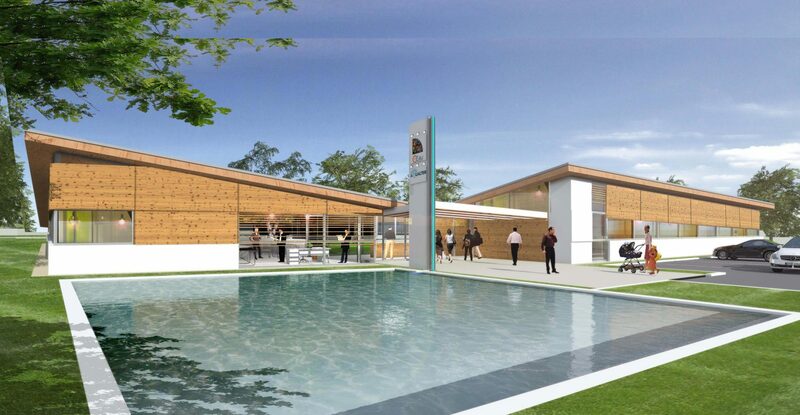 The municipal representatives were unstinting in their praise of the companies with regard to the quality of this construction, and expressed their appreciation of the innovative character of this installation. 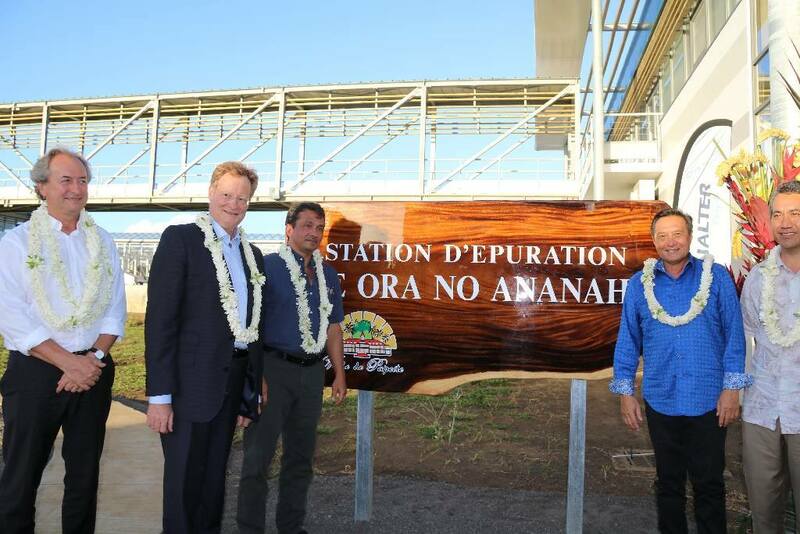 The second TERSOLYGE installation to go into operation will be at the Papeete wastewater treatment plant, which Aqualter has just finished building. 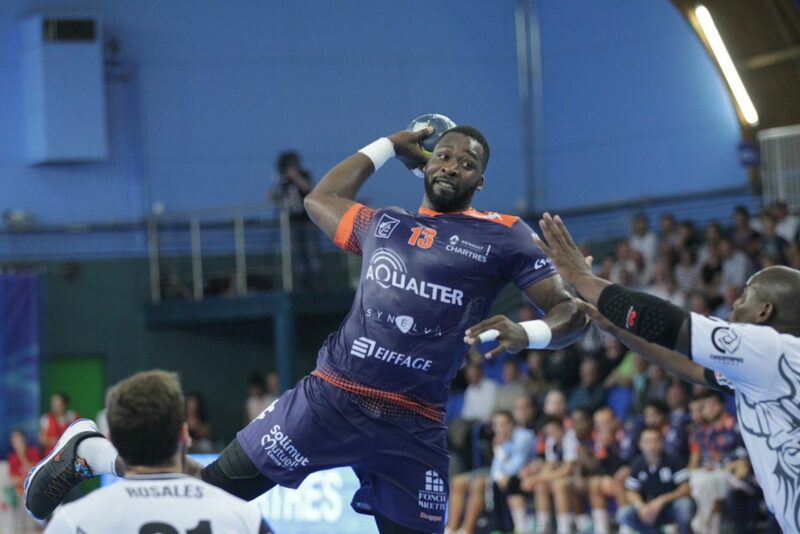 Aqualter proudly supports the Chartres Métropole Handball 28 club!